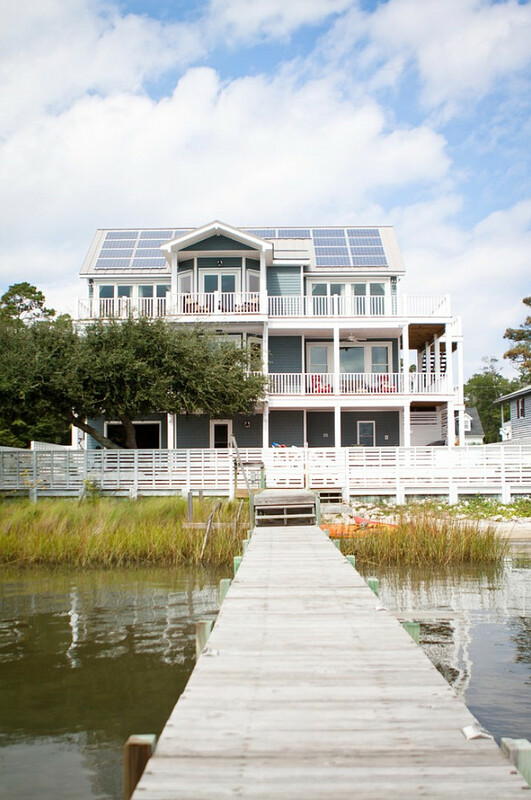 Not only is solar energy environmentally friendly because it comes from a renewable resource, but it can actually help homeowners reduce their power bills and increase their savings in the long run. 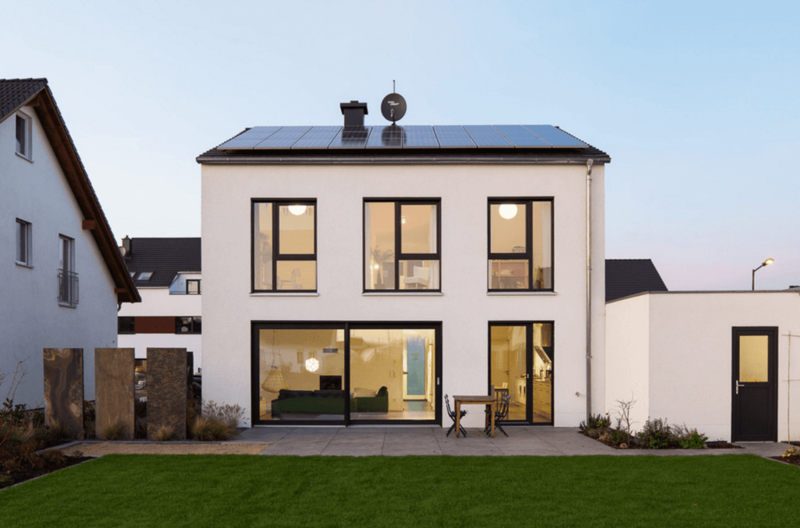 Out of growing concern for the environment, more and more households are switching to solar energy, and with the cost of solar panels gradually going down, almost everyone can afford this green technology. 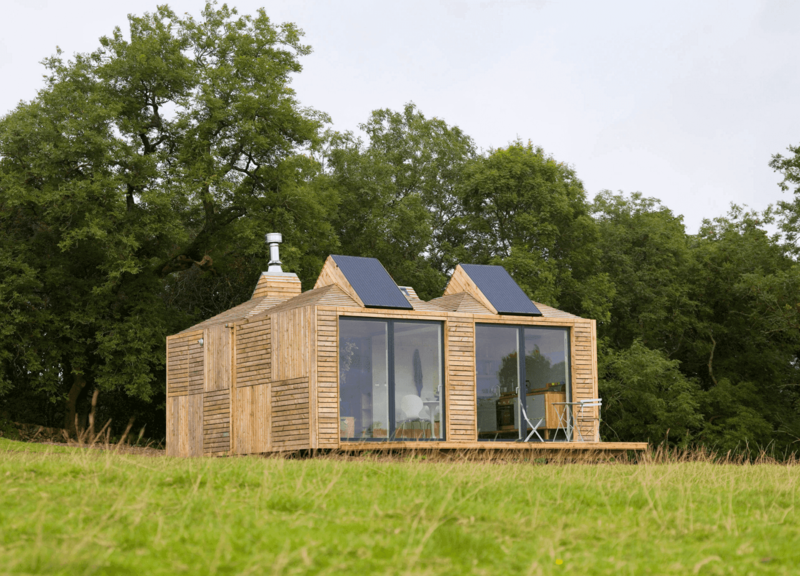 Today we're chatting with Derek Lotts, the advisory editor at Smooth Decorator about the advantages of harnessing solar energy and also make money along the way! Apart from reducing your ecological footprint, solar energy is a long-term investment that will help you cut your electricity bill significantly. Some of the main advantages of generating your electricity from solar energy are predictability and stability. You can always figure out how much energy your solar panels will produce and the amount of money you’ll need. On the other hand, you can never predict the expenses related to the regular electricity because there are frequent fluctuations in prices. No matter how small the difference in bills is at first, eventually it will build up and come to a larger amount. 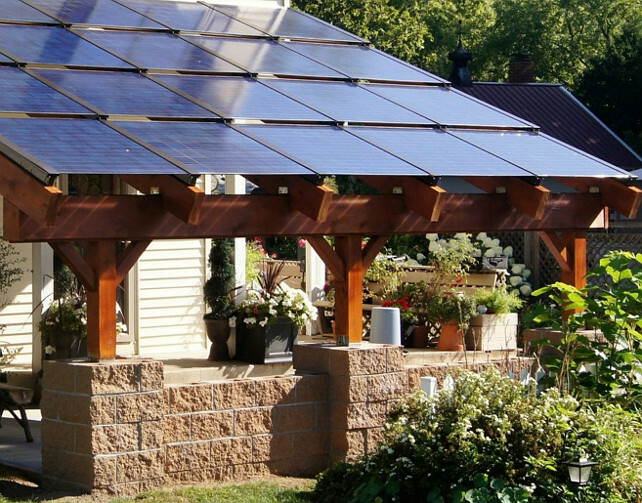 How much money you’ll save by having solar panels installed depends on a variety of factors. First of all, your geographic location plays an important role. For example, an average cost of the solar panel installation in Hawaii is less than $20,000, while the estimated 20-year savings amount to $60,000. Another important factor that can affect the amount of your savings on electricity bills is the size of the installation. 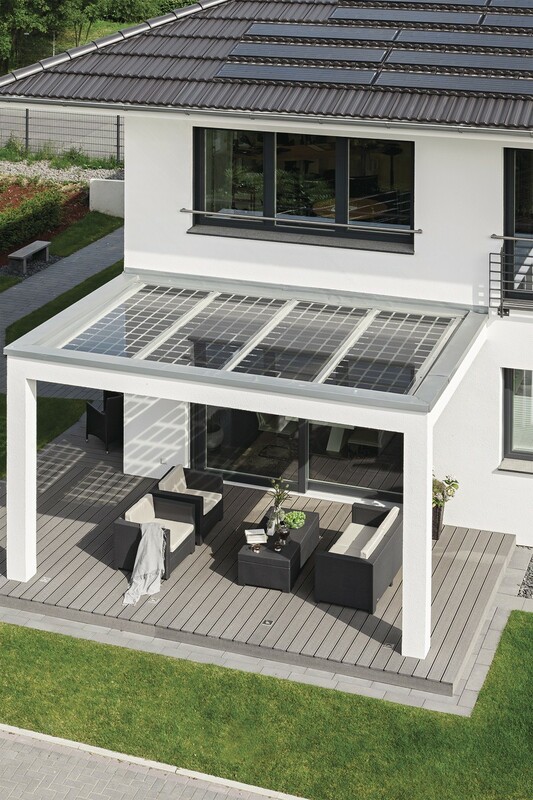 Since solar energy is based on modular technology, you can install as many solar panels as you want. However, the larger the installation is, the bigger your savings will be. Even a single kilowatt of installed solar capacity can make a difference. 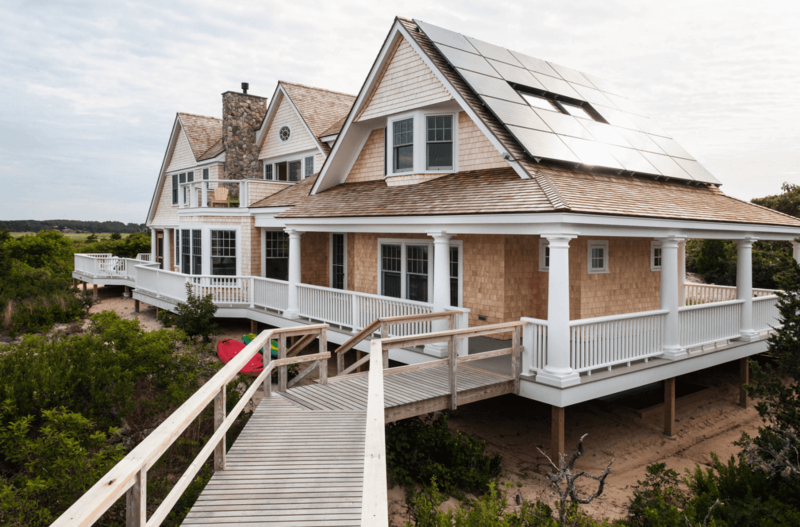 Even if you switch to solar energy and generate your own electricity, your system can be still connected to the traditional power grid and draw energy when there’s no sunlight, which is why your utility company may bill you demand charges. Demand charge refers to the maximum average amount of energy used over 15-minute intervals and even a single spike can lead to a higher charge. However, if you generate enough electricity with solar panels, you will be able to reduce the amount of electricity you draw from the grid. You can further reduce your bills by regulating your energy usage and ensuring that your panels generate enough electricity during the periods of peak demands. Not only can you save money with solar energy, but you can also earn money for producing it. Some states offer incentives for renewable energy in order to encourage homeowners to switch to solar power. You can easily find out whether there are such incentives in your area and then, if you meet all the necessary requirements, the local utility company will pay you for the production of clean energy. Thus, not only will you reduce your bills, but you’ll actually start turning profit. Once you’ve installed solar panels, you’ll basically generate your electricity for free, which will result in a solar payback. This means that the system you’ve installed will eventually pay for itself. Thus, if you’ve taken out a loan for the installation of solar panels, you’ll be able to pay it off from the money you’ve saved. Of course, it all depends on how much money you’ll save, which is determined by a variety of factors, as already mentioned. In addition, if you generate more electricity than you actually need, there are companies willing to buy the excess energy from you, which is another source of income. How much energy will you produce? The amount of energy your solar panels will generate depends on a variety of factors, including your location, electricity consumption and the size and efficiency of the system. 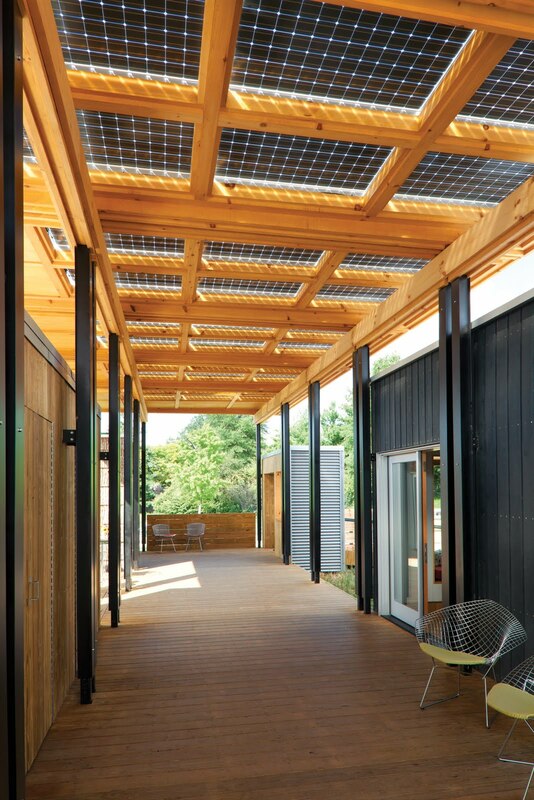 When it comes to the size of your system, larger systems have more solar cells and, thus, generate more energy. There are different systems available, so you can easily find the one that works for you. A reliable solution for a household with an average electricity demand is a 3kW solar system. On the other hand, 5kW solar systems are more suitable for households with larger electricity demands. Installing solar panels and switching to clean, solar energy is a long-term investment that will definitely benefit the environment and increase your savings. The amount of money and energy you can save depends on a wide variety of factors, but even the smallest change in your electricity bill can make a big difference. Do you have any experience with solar panels? We don’t yet have them in our home, however I'm hoping one day soon we can install them. Especially with panel designs becoming more seamless and sleek, they look more attractive from a design standpoint than the previously bulky panels and are definitely more affordable as well. Till next time... make the switch to green and clean solar energy to save money and also the planet!